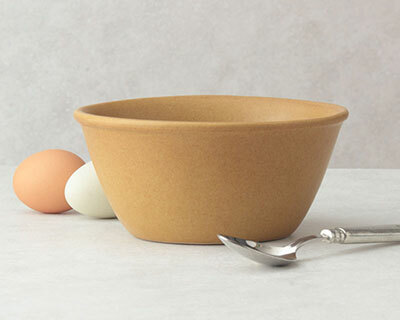 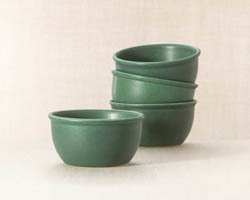 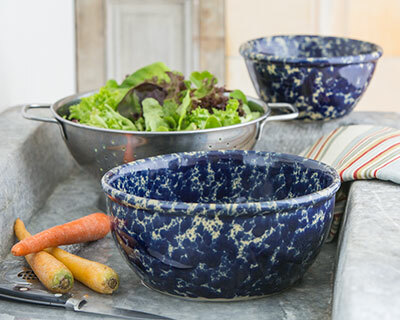 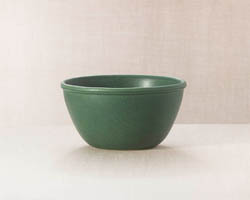 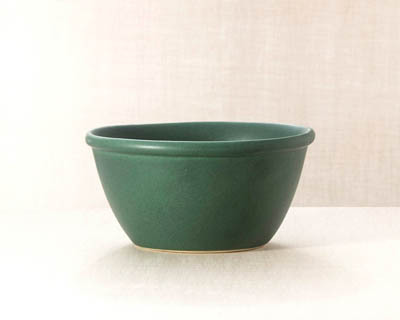 Our stoneware One Quart Bowl is a wonderful mid-size option for serving at the table without taking up much space. 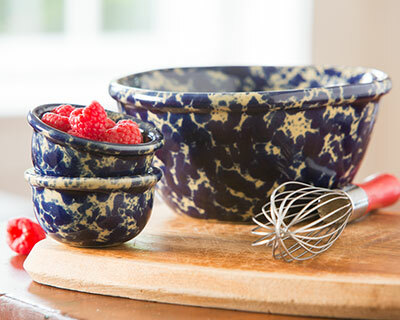 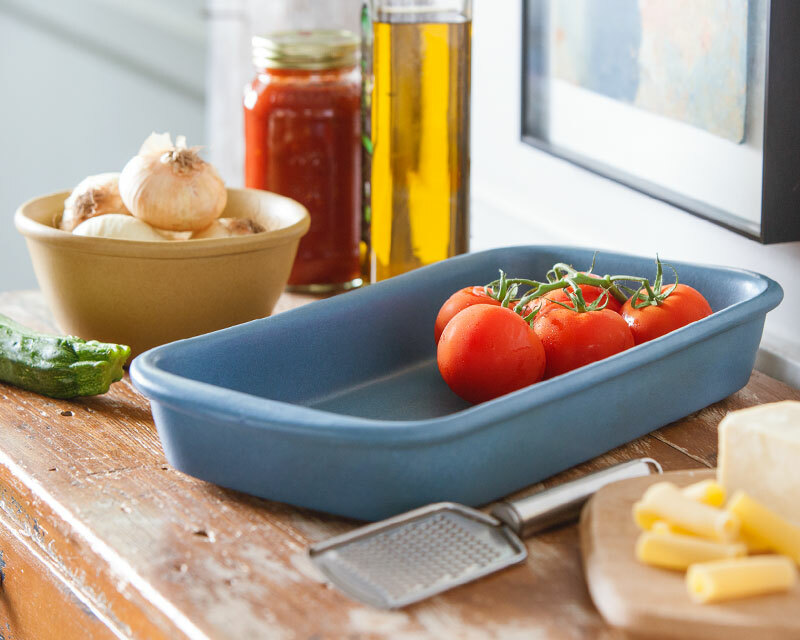 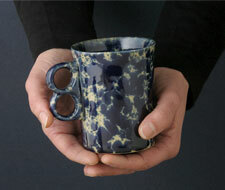 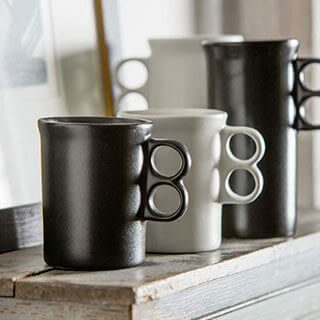 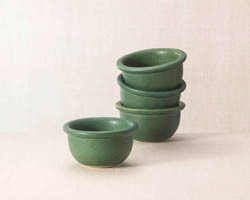 All Bennington pottery always lead free, microwave and dishwasher safe. 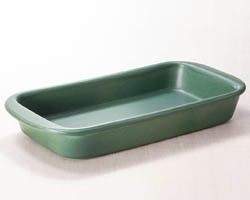 I know this is for serving but I use it for cereal. 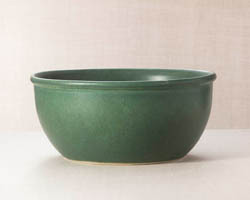 I have a hard time finding bowls big enough and this one is perfect. 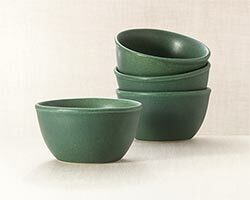 My husband loves it too.